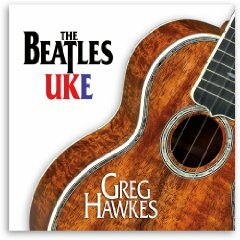 Fleet fingered Mike Pachelli treats 14 Holiday classics ....well ...like Les Paul or Django would! Joined by a very supportive ensemble Pachelli will tickle your funny bone and tug on your heartstrings with this toe tapping treat! Looking for something a little different to spice up your holiday listening? 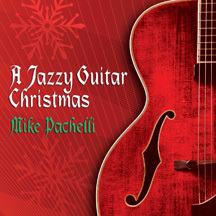 Mike Pachelliâ€™s "A Jazzy Guitar Christmas" just might be your cup of eggnog. Pachelli takes 14 standard Christmas tunes, and then often turns them in a not so standard direction, revealing some formidable jazz chops throughout the disc. He has been playing a long time with multiple records to his credit, and that experience shows on every cut in style and substance. 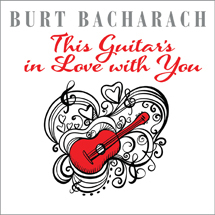 Pachelli comes out swinginâ€™ on "Santa Claus is Coming to Town" backed by a funky B3. 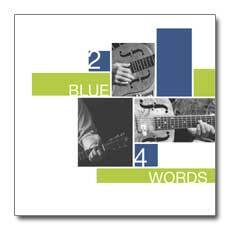 Several songs take the journey across the Atlantic and back in time to channel Django Reinhardt, like "Frosty the Snowman," who most listeners might not recognize at breakneck tempo. "Winter Wonderland" also gets the Hot Club treatment, and Pachelli can pick it. And then "Rudolph the Red-Nosed Reindeer" flies off in a hurry to deliver Santaâ€™s sleigh. Weâ€™re also up-tempo on "God Rest Ye Merry Gentlemen" with a mix of jazz, rock and even Spanish style. There is the silly "I Saw Mommy Kissinâ€™ Santa Claus" done as a believable tango. Pachelli can also slow it down just as well, rendering a lovely version of "The Christmas Song", just him and his guitar, with lush chords and dazzling arpeggios. Itâ€™s a tender moment in a mostly hot record. 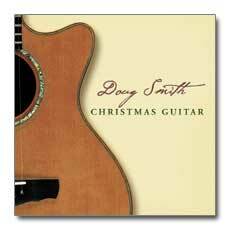 Pachelli finishes the CD with a couple acoustic versions of the traditional "Greensleeves" and "Silent Night." 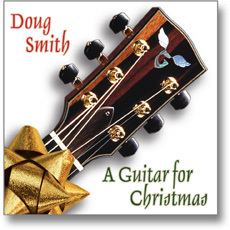 If Mike Pachelli set out to deliver an unexpected Christmas gift with "A Jazzy Guitar Christmas," then heâ€™s delivered the goods. Not the usual solo or duo setting Solid Air fans have come to expect, Pachelli is accompanied by (or doubles on ) keyboards, bass, mandolin on 14 yuletide favorites, ranging from carols like "Joy To The World" to more contemporary fare such as "Frosty The Snowman". The title is more confining than Pachelli's wide-angle approach- which embraces classical and folk, both reverently and whimsically.